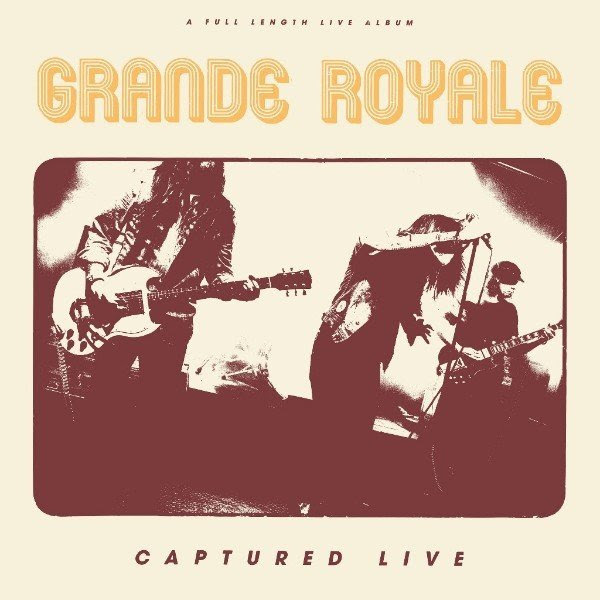 Grande Royale have released their single “I’m on the Loose”. It’s the first single taken from their upcoming album “Captured Live”, which as the title suggests, is a 11 track- live recording of one of the bands furious shows. The album will be released September 21 via the Sign Records. The Single includes both a live version and a studio version of the song. Captured Live contains eleven live recorded songs by Grande Royale. The album was recorded in Flensburg, Germany on the band’s tour for their outstanding third album ‘Breaking News‘. 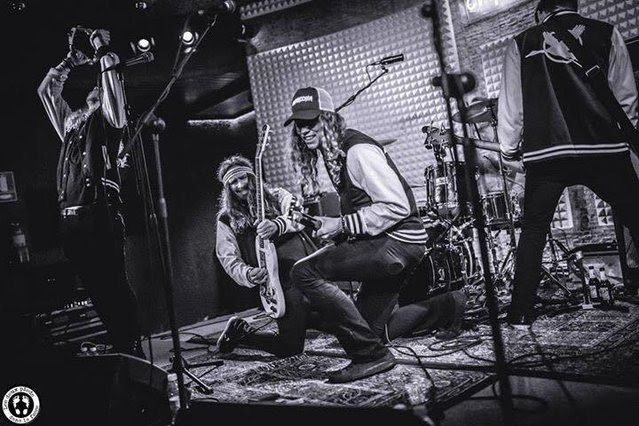 Grande Royale is one of the top names in a new wave of Swedish rock n roll. Sing along friendly pop hooks, overload of melodies and powerful riffing. This time all with that energy filled live approach. The live album was mixed by Ola Ersfjord (Tribulation, Imperial State Electric & Honeymoon Disease). Captured Live makes sure to include live-versions that brings new life into their studio tracks.